Information and communication are crucial drivers of the globalized world and at the same time the core competencies of IZT GmbH. Information creates knowledge – communication constitutes community. With our advanced and mature products, we ensure that people worldwide can collect and evaluate information, and that broadcasting is a natural part of daily life. Our product range is characterized by state-of-the-art technology, durability, high-quality standard, extensive and unique functionality as well as outstanding performance and precision. In addition, our products in the field of radio detection and reproduction are convincing due to world class high-frequency technology and high flexibility. We draw on our innovative strength from the sources of highly qualified developers and employees with many years of experience in the field. We are constantly expanding our know-how and improving our approaches in search of the next product generation! Only in this way we were able to establish an excellent position in the market over the last 20 years as a spin-off of the Fraunhofer-Gesellschaft. IZT shows a realistic radio communication in the FM/AM frequency domain. All participants are placed at different locations at the airfield, e.g. military vehicles, aircrafts etc. 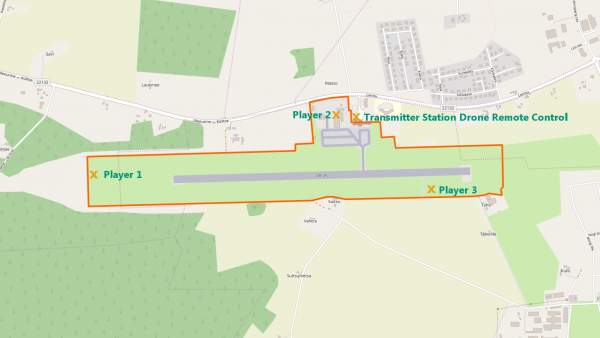 Drone communication signals are starting to act in the ISM band in the 2.3 GHz region to show the communication between a drone remote control and a drone. IZT upgraded the recording software for IZT R3000 receivers. 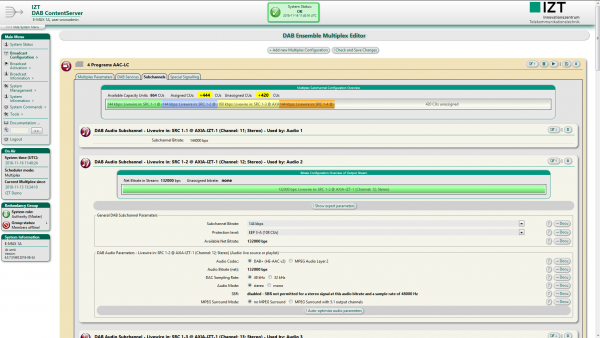 The upgrade now enables a recording bandwidth of 25 MHz. A special option allows I/Q recording of full 25 MHz real-time bandwidth, including smooth spectrum/spectrogram display and storage of the PSD and CBB data stream to files. This functionality is also supported by our current post processing applications IZT Viewer and IZT Data Processor and signal analysis options. 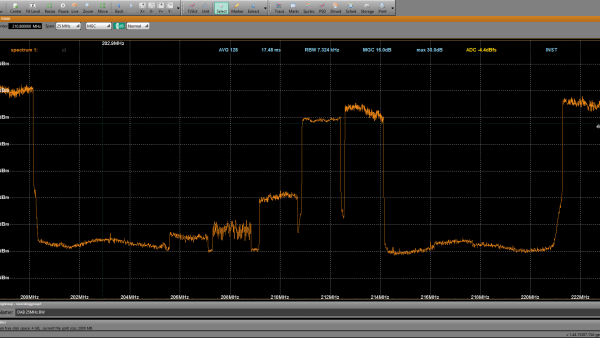 IZT Modulation Recognition (ModRec) is an innovative software feature of IZT Signal Suite for signal analysis. This new IZT Signal Suite option recognizes various modulation schemes and can be easily upgraded with future technologies. 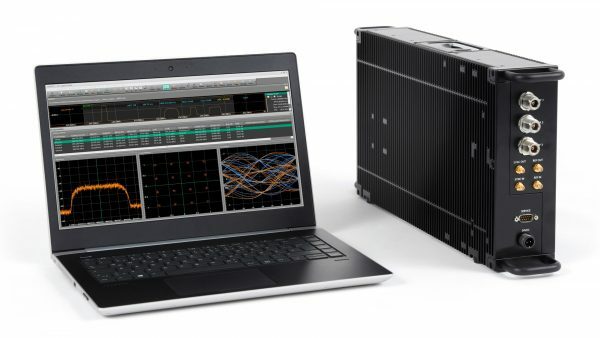 The processing time overhead of the IZT Signal Suite option will maintain its real-time operating objectives with the increased number of supported modulation schemes. New regional DAB+ networks expand the digital radio offering in Germany. IZT delivers the required multiplex systems. The latest extension is the “DAB+ network Allgäu”, which went into operation in November. 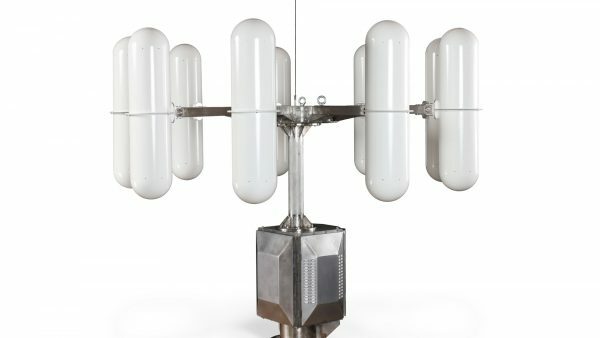 IZT is supplying four innovative Radio Direction Finders (RDF) to Eurocontrol. 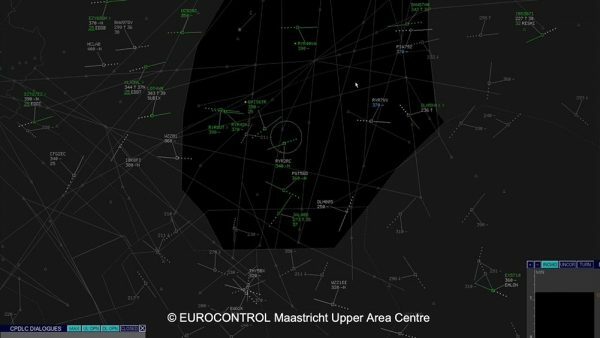 The IZT R5509 RDF will be deployed in the international airspace of the Maastricht Upper Area Control Centre (MUAC), which manages the upper airspace of Belgium, Luxembourg, the Netherlands and north-west Germany.